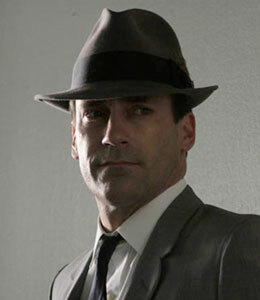 AskMen.com has compiled a list of the Top 49 Most Influential Men of 2009 -- and "Mad Men's" incredibly handsome protagonist Don Draper (played by Jon Hamm) grabbed the number one spot. "In a turbulent 2009, men are seeking the stability of tradition in the masculine qualities that they imagine their fathers and grandfathers to have had," says James Bassil, Editor-in-Chief of AskMen.com. "The character of Don Draper brings all these traits together, and in doing so speaks directly to the modern man. He's a man whose time has come." Olympic gold medalist Usain Bolt took second place followed by President Barack Obama in third. Facebook founder Mark Zuckerberg landed in fourth and "American Idol" judge Simon Cowell nabbed the number five spot. 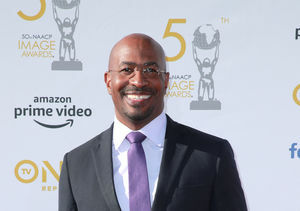 See the entire list of 2009's Top 49 Most Influential Men at AskMen.com.